A really nice idea to reduce the cost of a wall mirror is to already have the frame. Take an old painting, for example that you do not longer like or you think that it is outdated or even that it does not fit with your decoration any more. Since you have the frame, you can fix it up with a mirror inside. This is also very creative because you have various options about the glass. You can put the ordinary mirror in the frame or you may purchase more extravagant mirror with color or with drawings. A long wall mirror with the drawing of a flower or an animal is very modern and elegant and it can fit in any decoration. Another option to cut the cost of the mirror is to choose a unframed wall mirror. This kind of mirror is less expensive since there is no frame. The frame often costs more than the mirror because of its material. You can find frames made of rare wood or silver and other valuable materials and this rises up the cost. The mirror with no frame at all does not have that risk. Besides the glass of the mirror, the only extra money you will pay is for the finish of its edges. This is not something pretty solid since you can order the finish you like: unframed mirrors with colorful edges or with a drawing coming out are ways that add to the mirrors a touch of style. If you are into vintage style, you can purchase a wall mirror from an antique store or a flea market. You may think that these places have expensive mirrors because they are old and antiques. Surely, you can find such mirrors if you are into that or you are able to afford. 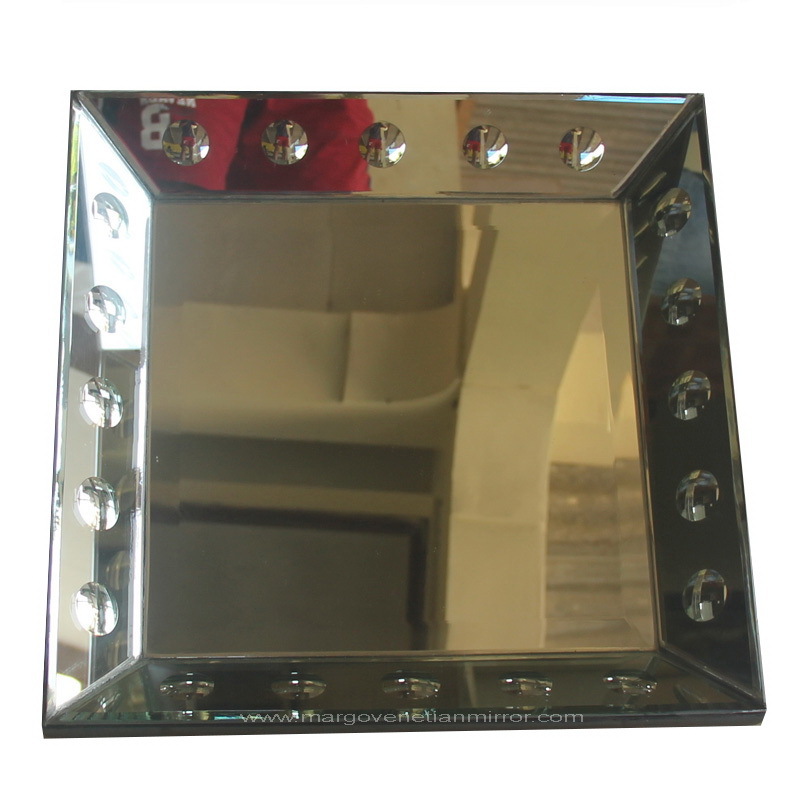 However, these are places where people go to sell or exchange their wall mirrors. As a result, you can find modern and up-to-date mirrors in very low prices. They may be used but they will have a touch of vintage and also will cost less than the original price. If you are still wondering if you can afford a new mirror on your wall, try some of these tips and you will see the cost going down like a rocket. Small or large wall mirror, you can have it with less money and, if not the same, more style. Isaac Zakar is a graphic designer specialized in interior design projects. Reflections have always been an inspiration for him and especially mirrors. Get his free online wall mirror decoration guide and get inspired and motivated!